Thoughts on Golden Slumbers for World Sleep Day. Now here’s the thing — Why are we now so time poor when we have invented so much to save us time? Now that might sound a tad strange coming from someone who is rather more than mid-way through their 6th decade on Planet Earth. However, although I routinely get between 7 & 8 hours sleep a night, is it good sleep? You know, the right kind, as I don’t always bounce out of bed the next morning feeling fully rested and powered-up ready to go. I don’t want to start obsessing about whether I’m getting the right kind of sleep, or even enough of the right kind of sleep, but perhaps my power-down routine at night just isn’t hacking it? Actually, thinking about it, do I really have what might be called a proper power-down routine? Well it was World Sleep day on March 17th and there’s no time like the present to focus the mind, take up arms and and do something about stuff. I know from my work on Mindfulness that many of us spend on average 9 hours a day on some type of screen — be that a tablet device, lap-top, desk-top, fit-bit, or smart-phone, and that is longer than many of us spend asleep each night. The law of unintended consequences however means there is actually a very real consequence for this behavior. Our 24/7 lifestyle and access to screens suppress the release of melatonin, the sleep inducing hormone, by messing with our body clock and this also makes us more disposed to going to bed later. In fact the average bedtime in the UK is now around 11.45pm. Our body clocks evolved at a time when natural light (& the absence of it) was the only way for it to synchronize, and there’s a sweet-spot between 8pm and midnight when the Brain and body are inclined to work together to get the right ratio of deep non-REM sleep to REM (dream) sleep. Night Owls are more likely to eat high-sugar and fatty foods, take less exercise and sleep worse than naturally early risers. Poor sleeping patterns are also associated with type 2 diabetes, as well as with weight gain and obesity from a tendency to snack on higher calorie treats. So, unless we take proper steps to power-down, give ourselves time to disengage, wind-down and prepare for bed, there is a very real danger that not only will our quality of sleep really suffer, but so will we! Not least, we can also get stuck in the intermediate level of sleep, where the Brain is consolidating and filing. This means we never reach the deeper and rejuvenating delta level and perhaps explains why so many of us wake up feeling so tired, yet wired. 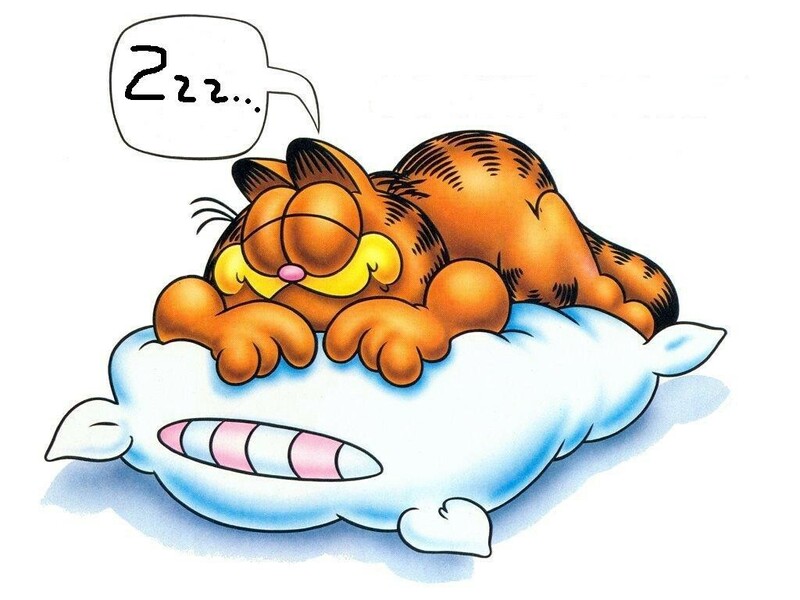 Good sleep is clearly integral to good physical and mental health, as well as playing a key role in weight management. Getting it right then is important to my overall well being and that’s important to me — But how can I ensure that I get good sleep? “ We are such stuff as dreams are made on, and our little life is rounded with a sleep”.